Tokunation › General Tokusatsu News › Netflix Announces Pacific Rim Animated Series & Reveals Key Story Details! Netflix Announces Pacific Rim Animated Series & Reveals Key Story Details! 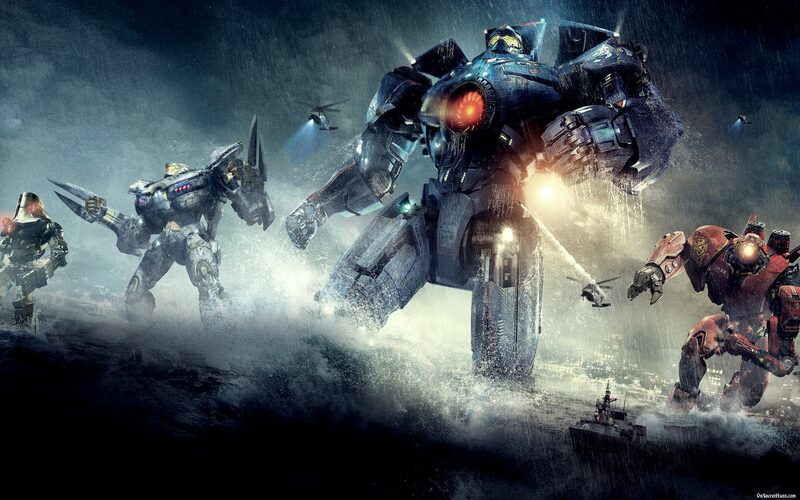 Today brings some excellent news for fans of the Kaiju VS Jaeger action franchise Pacific Rim! Netflix has announced they will be releasing a new animated series set in the Pacific Rim universe, one of several brand-new animation titles for the streaming platform. The series will be produced by Legendary Entertainment. Two showrunners have been announced- Craig Kyle (writer of Thor: Ragnarok) and Greg Johnson (whose resume includes a number of animated shows such as X-Men Evolution, Beast Wars & Transformers Rescue Bots). Sadly, no release schedule has been announced at time of writing. Stay tuned to TokuNation as we keep you up to date on this exciting new project! 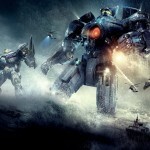 Netflix is also offering the animated series based on the live-action Pacific Rim films. Craig Kyle and Greg Johnson are the co-showrunners on the series by Legendary Entertainment, and the story will "follow two siblings - an idealistic teenage boy and his na�ve younger sister - who are forced to pilot an abandoned Jaeger across a hostile landscape in a desperate attempt to find their missing parents." Netflix what are you doing?! Couldn�t you put that money to better use than on a terrible franchise?